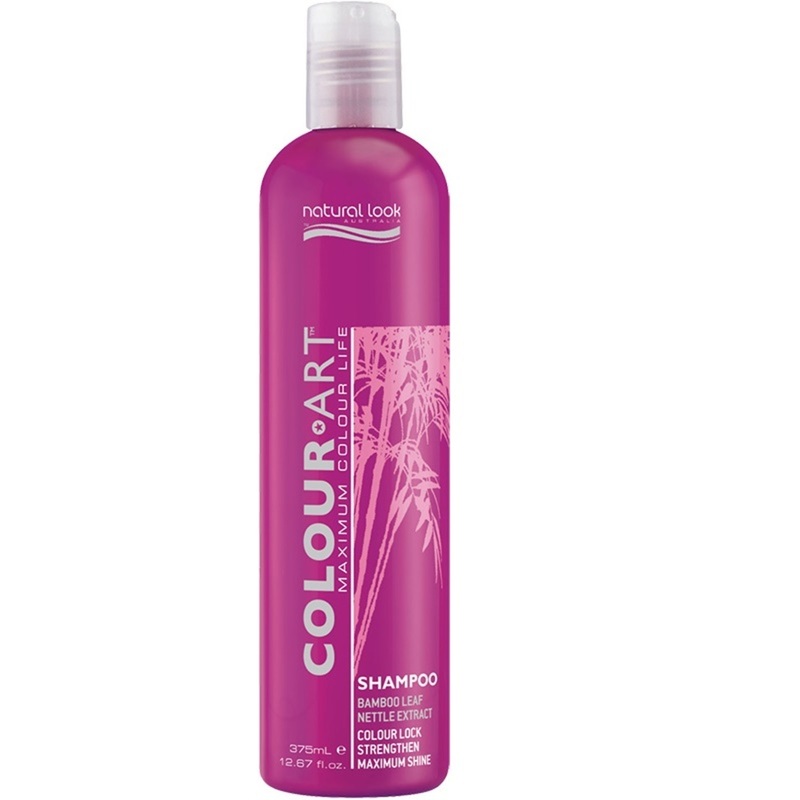 Natural Look COLOUR*ART SHAMPOO has been especially formulated with Native Australian Plant and Flower Extracts to cleanse and protect dry, damaged, colour treated hair giving it maximum shine to bring out a luminescent lustre while antioxidants strengthen and protect. The superior conditioning ingredients will restore body and shine providing hair with added protection from environmental damage, chemical treatments and exposure to daily thermal styling. Deep cleansing Nettle Extract and antioxidant qualities of Bamboo Leaf Extract will not only prevent colour fade but will maintain colour vibrancy and extend the life of your colour leaving your hair in exceptional condition.